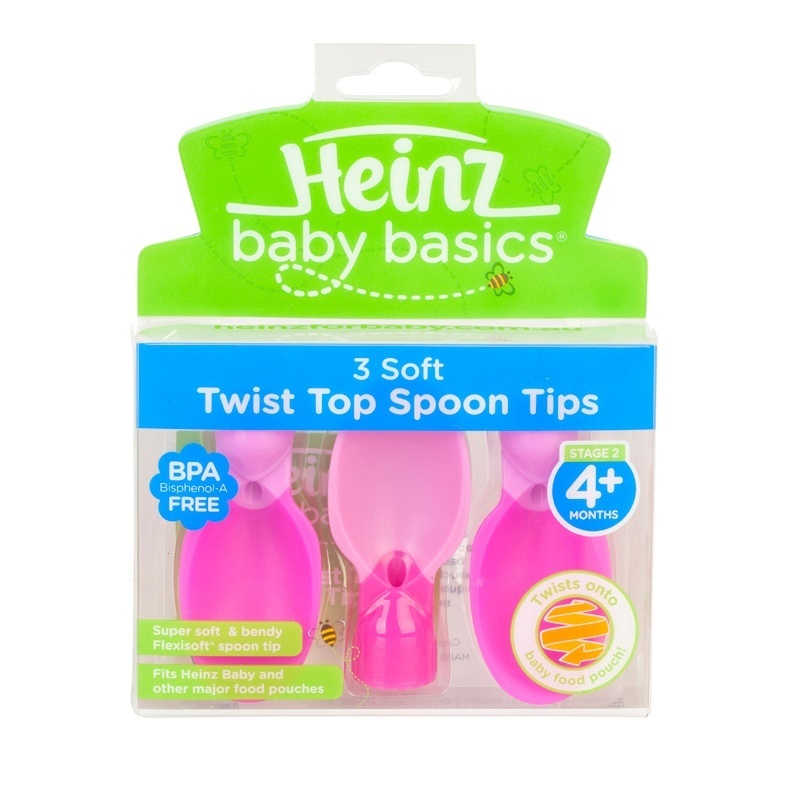 The Heinz Baby Basics Twist Soft Tip Spoons have been specifically designed to twist directly onto baby’s favourite food pouch – making it easier for when you’re on the go and helping to develop the important muscles required for speech development. 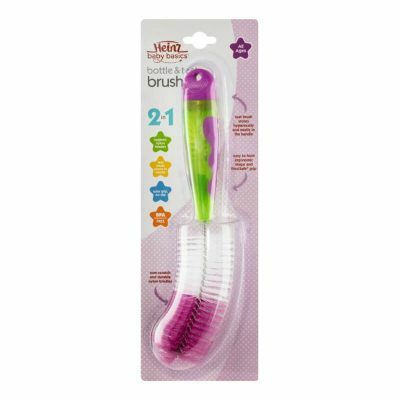 Featuring a unique Flexisoft spoon tip, it is gentle on your baby’s gums. 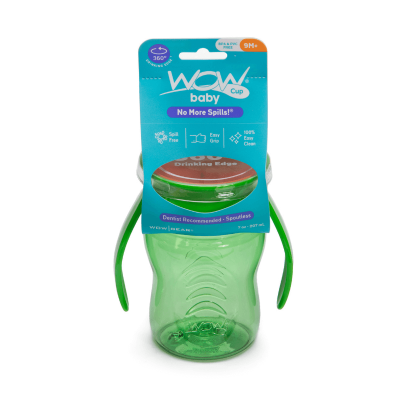 Each spoon tip is reusable and compatible with all Heinz Baby Food Pouches.